Please note the club is closed for the Easter bank holiday on 19th, 20th and 22nd of April. LA Activelife is a friendly and affordable gym in Lambeth, part of Lambeth Academy. It offers modern and contemporary facilities, opened in January 2014, and is a wonderful option for first-time gym goers are well as regulars. 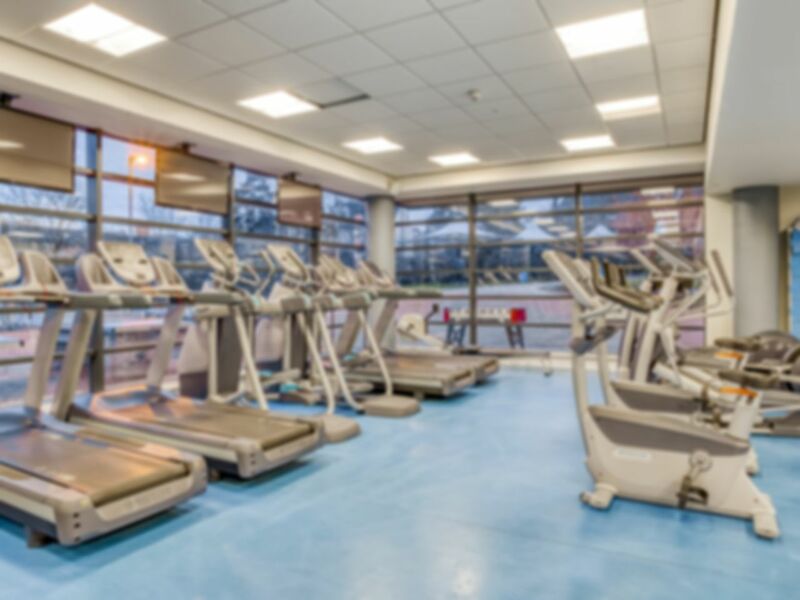 Helpful and friendly staff ensure every guest is as welcome as the last and can help you navigate and get to grips with the range of modern equipment, including state-of-the-art PRECOR cardiovascular and resistance machines. Alongside the range of gym equipment you can enjoy the challenge of the functional training zone for something a little different. Free weights are also readily available to get to grips with a wide range of weight training moves and for an extra charge you can also enjoy the on-site badminton, netball and basketball sessions. LA Activelife offers a wide range of group exercise classes including spinning and yoga classes and is a great value gym option in the Lambeth area. Customers of this gym especially enjoy the modern feel and the range of the equipment available to them. Air conditioning in the gym helps ensure you keep cool even when working out and the showers and changing rooms are a perfect for freshening up. The warm welcome extends for the length of your stay and as other customers have seen the staff are readily available all day to ensure you have everything you need. LA Activelife is based within Lambeth Academy on Elms Road, off Abbeville Road. The nearest Underground Station, Clapham South (Northern Line) is just five minutes’ walk and it’s just a few minutes from several bus routes including the 35 (Shoreditch High Street Station – Clapham Junction Station / Falcon Road), 249 (Anerley Station – Clapham Common Old Town) and 690 (Burntwood School – Norwood Bus Garage). The centre also has free parking on-site. Lovely place,nice staff,next week i by there again!! Really small gym but great value for money! Cosy gym close the station. It is quite small and it has only the bare essentials but it's just fine for the price. Friendly staff, great facilities. No issues. The gym was a bit tricky to find but fab when I got there and great value! Good, easy to access. Not full of people. Small but friendly gym. Despite being small it has a nice range of equipment. Great friendly staff with a good range of equipment. Free weights area is too small.